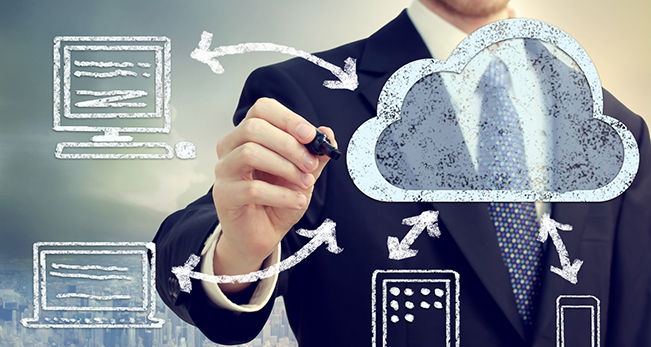 Cloud Computing provides a secure and scalable platform that will grow with your business. There is no one-size-fits-all solution so it’s vital that time and resources are applied from the onset to form a strong Cloud Strategy and guarantee that the end goal meets all expectations. DEFSYS provides the freedom to scale your resources on demand and as required. As we have partnered and interconnected with all the major Public Cloud Providers, yet also invested heavily in our own Private Cloud Facility, you can be assured that we are best positioned to help you put the right strategy in place and get your business working in the Cloud. Various options exist when considering a move into the Cloud. You can move all your systems into a Private or Public Cloud, or move only a system or two to create a Hybrid Cloud Solution. There is no one size fits all. DEFSYS will analyse your environment, understand your requirements and detail a Cloud Computing Strategy to get your business in the cloud. To find out how we can help your business with a Cloud Computing Strategy get in touch with one our experienced representatives today.